Jayw13702 had the most liked content! 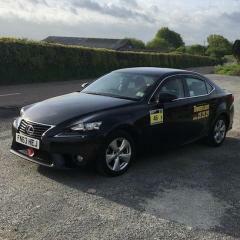 All credit to Lexus Plymouth they are doing there best to help, however I'm not left with much optimism as they keep coming back to the fact that the car is used as a taxi and Lexus warranty doest cover commercial use. 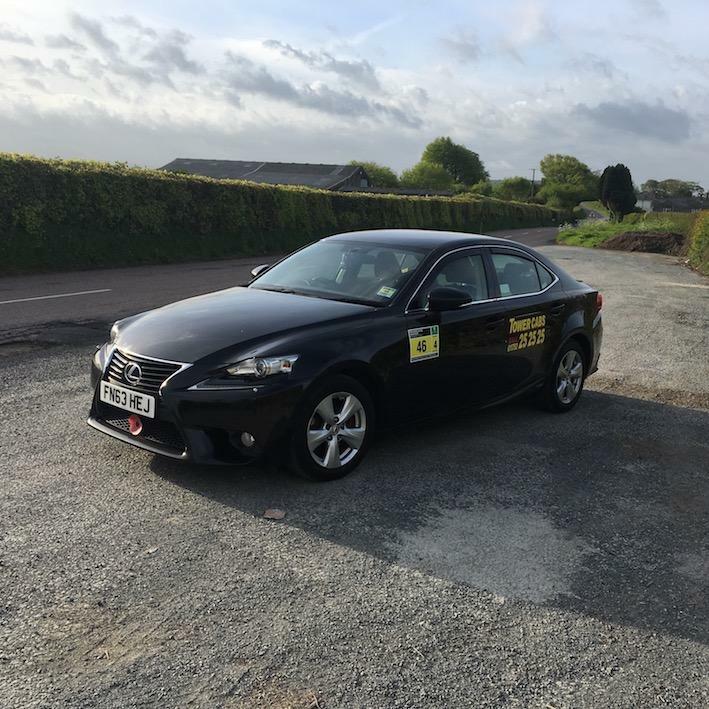 As part of the inspection they checked all the paint thicknesses and they are sure the car still has its original paint, that helps a lot in the claim. its a waiting game now, like I said earlier if it gets rejected then ill just do it myself.